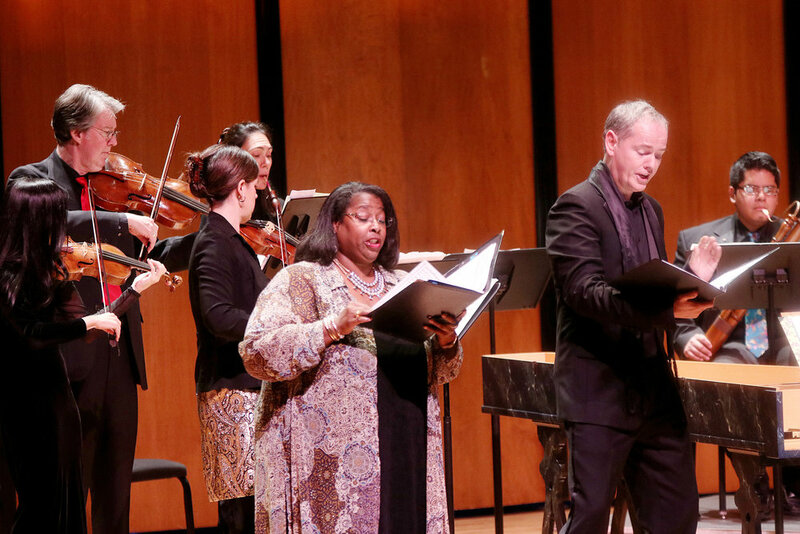 This regal program commemorates two beloved female patrons with J. S. Bach’s rarely heard Trauerode, written for the 1717 funeral of Christiane Eberhardine of Saxony, and Handel’s 1713 Ode for the Birthday of Queen Anne. 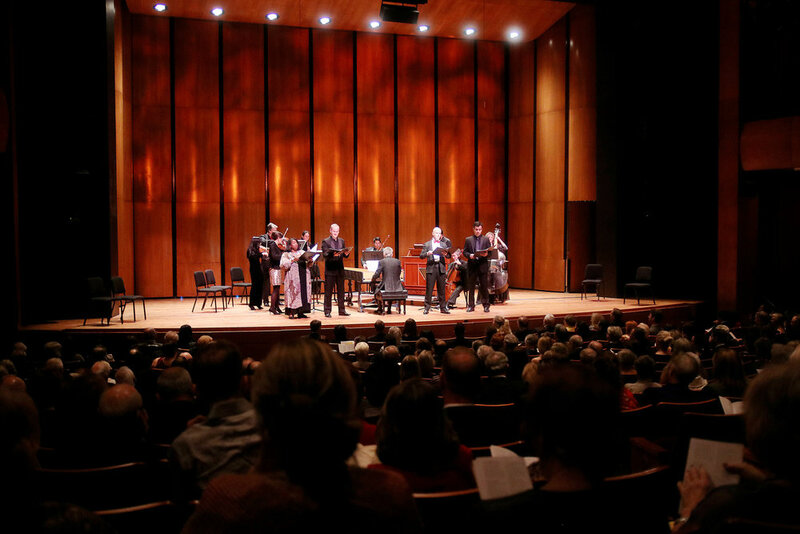 Both works call for multiple soloists, chorus, and unusually expressive orchestral forces, including two violas da gamba and lutes in the Bach cantata and an echo trumpet at the beginning of Handel’s ode. 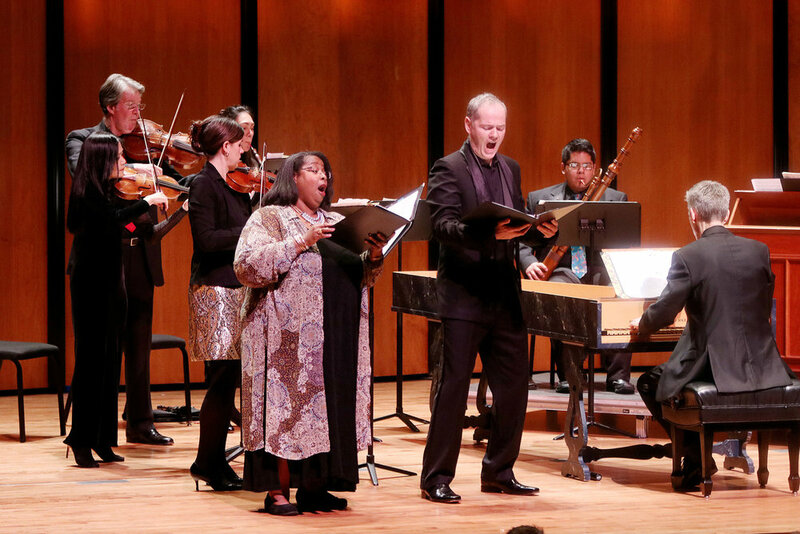 A stellar array of soloists and the award-winning UH Moores School Concert Chorale join the ensemble for some noble and hauntingly beautiful music. 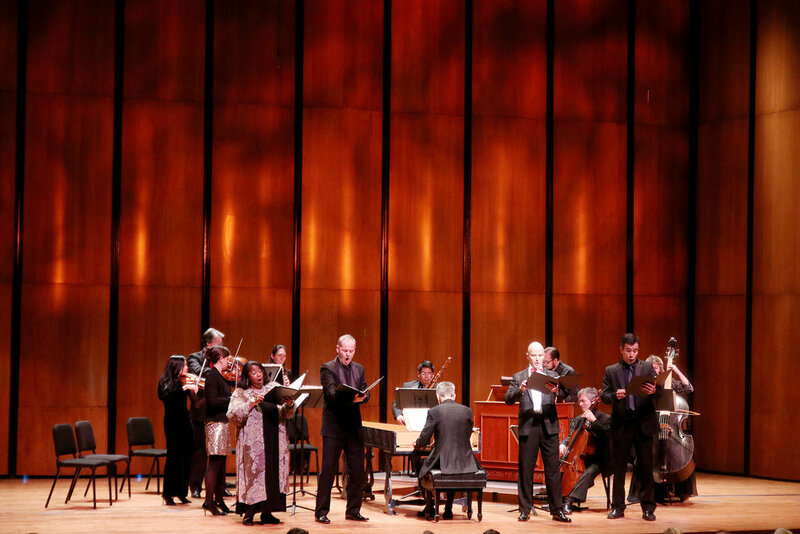 All Zilkha Hall performances are live steamed and can be viewed on our youtube channel. 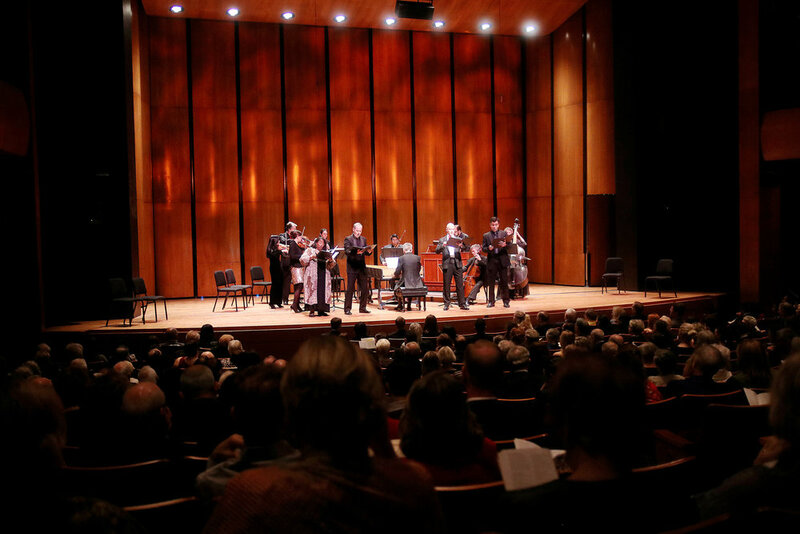 with our largest gallery of videos available to view, share, and more! 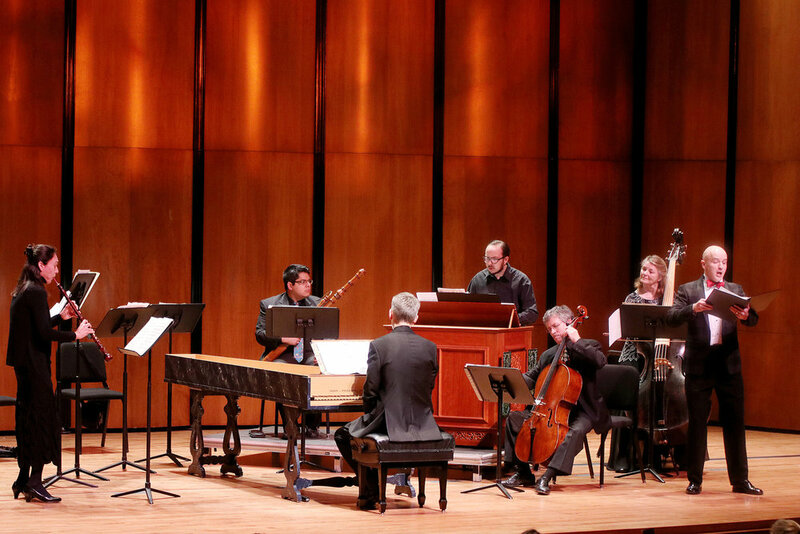 Catherine Turocy and her New York Baroque Dance Company joins the Ars Lyrica ensemble to pay tribute to Louis XIV of France, whose long and eventful reign ended exactly 300 years ago in 1715. 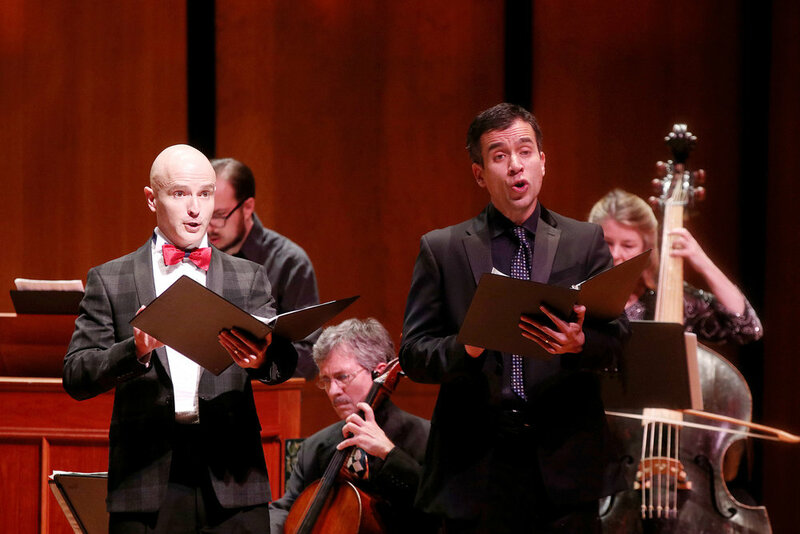 This Sold-Out program features Marc-Antoine Charpentier’s sparkling chamber opera Les arts florissants. 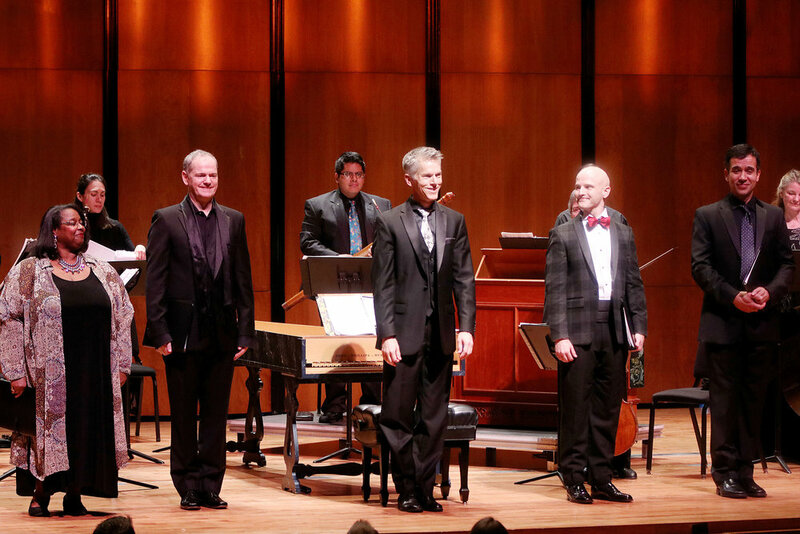 Ars Lyrica devoted the 2014-2015 season to the remarkable legacy of the Bach family. 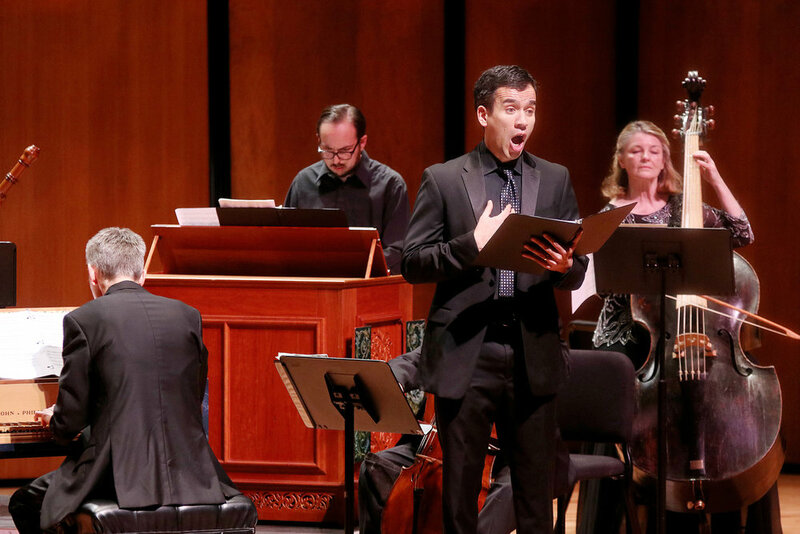 In addition to Sebastian Bach’s miniature comic masterpiece, the beloved “Coffee Cantata,” viewed in this program, pays homage to his second son especially, Carl Philipp Emanuel, whose 300th birthday the world observes during 2014. 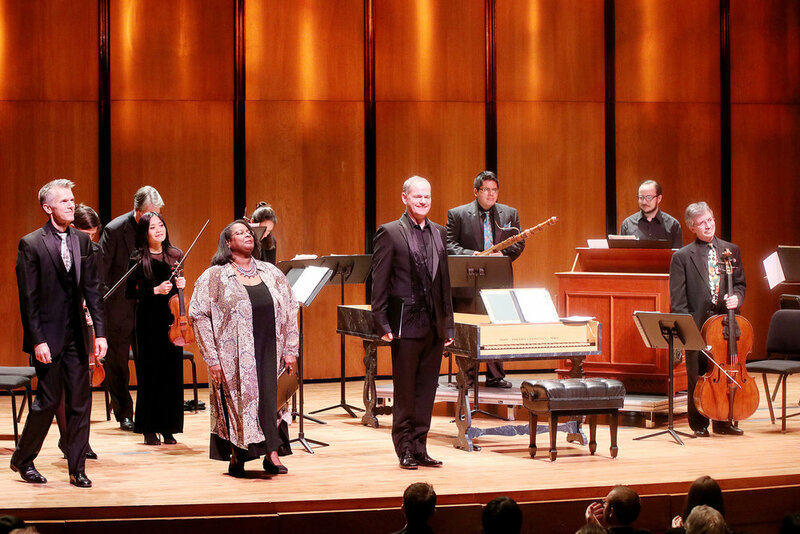 Soprano Lauren Snouffer and countertenor John Holiday joined the Ars Lyrica ensemble New Year's Eve 2012 for "A Viennese New Year". 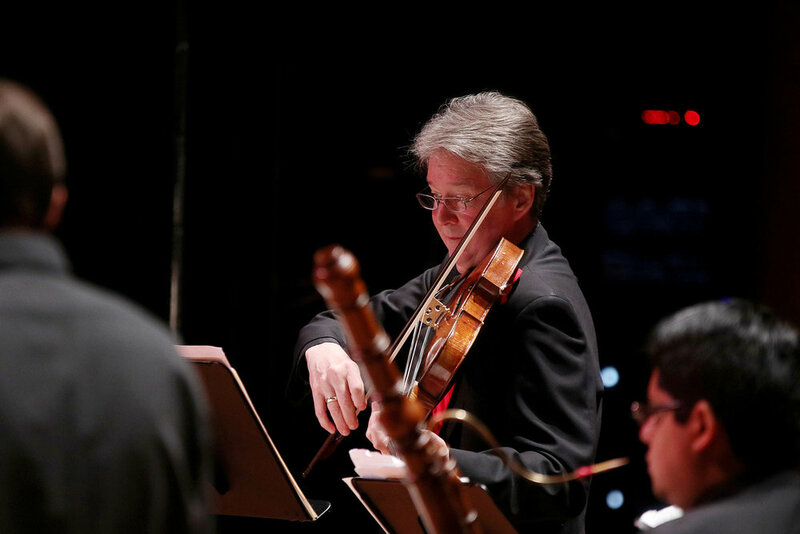 This is their opening duet "Va ma tremo/Ah, mio ben" from Ezio, Act I by Christoph Willibald von Gluck.